“Durn tootin’, great shootin’. Cool dude sertin’ he’s 2nd Mendment rahts. Hell yeah!” Dawkins tweeted, apparently attempting to mock a southern accent — perhaps in a reference to the country music festival at which the shooting took place. He added: “Every country has its psychopaths. In US they have guns”. “Guns don’t kill people, crazy people kill people.” Can you believe anyone could be so STUPID as to trot that out, yet again? Dawkins’s tweet about the Las Vegas shooting came as police continued to update the death toll, and as the wounded fought for their lives in area hospitals. 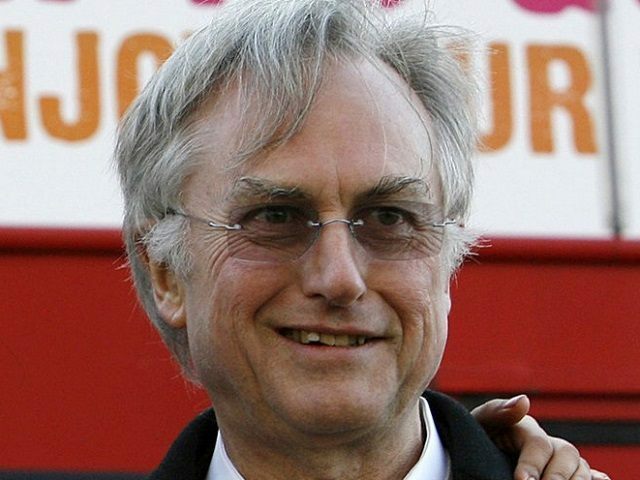 Though he made his reputation as a proponent of rational thought against religion, Dawkins has been criticized lately for his “hysteria” over President Donald Trump’s election last year. Dawkins had no immediate reply to the massive wave of social media criticism his tweet provoked.